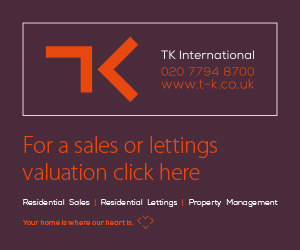 The teams, Carter Jonas, Chestertons, Foxtons, Greene & Co, Hamptons, JLL, Savills and Stutt & Parker, had an intense competition, concluding with an exciting final between Foxtons and Savills. With a winning score of 11-7, Savills were crowned champions, bringing the inaugural tournament to a close. 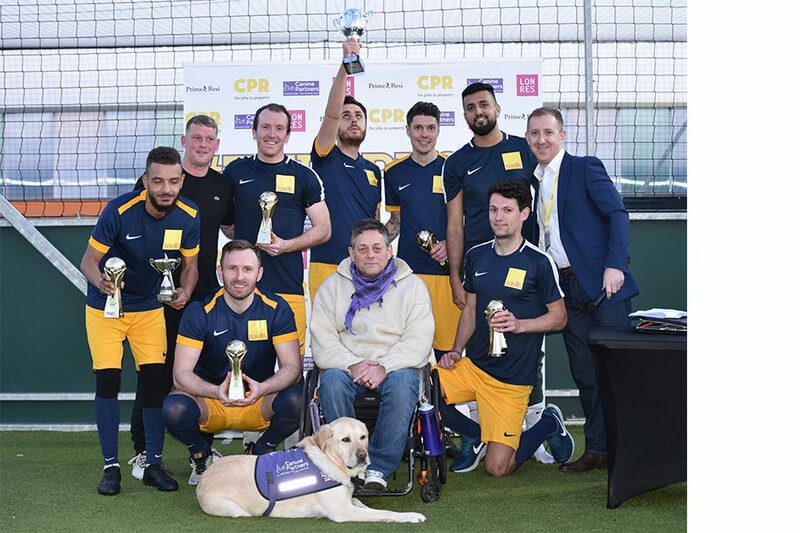 £5,390 was raised in total, and all proceeds from the tournament went to Canine Partners, a charity who train assistance dogs for people with disabilities. The money raised allowed for the purchase and initial training of a new puppy, a really great achievement! These incredible animals transform lives, allowing people to have greater independence and a better quality of life.